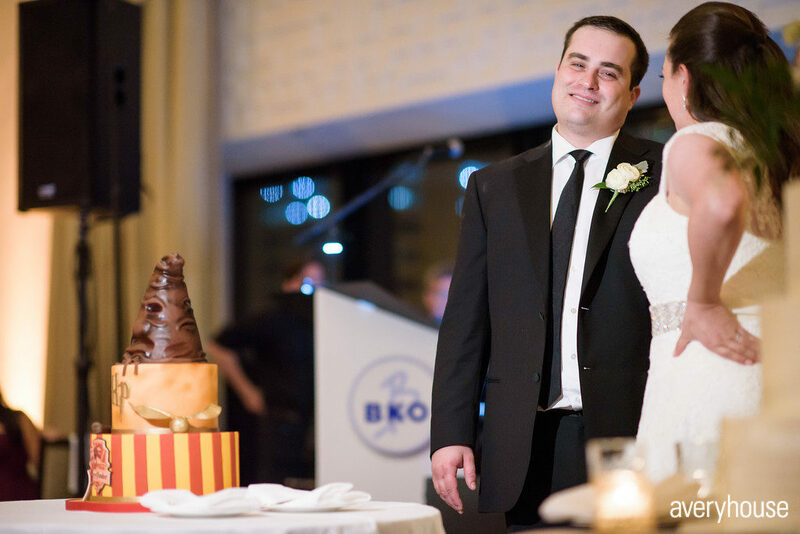 Brandy and Brian’s wedding day at The Langham Chicago was full of love, laughter, and magic. One of the most unforgettable parts of the day was the revealing of the groom’s cake. 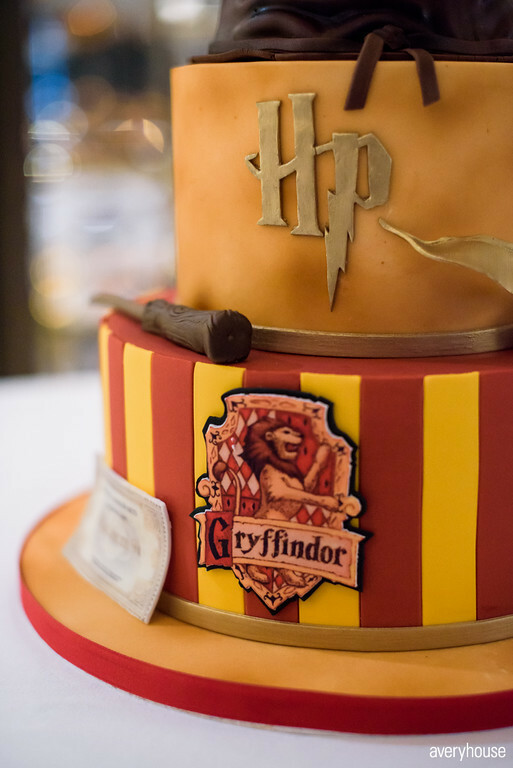 Brandy surprised Brian with a Harry Potter themed cake, to honor their shared love for the famous series. 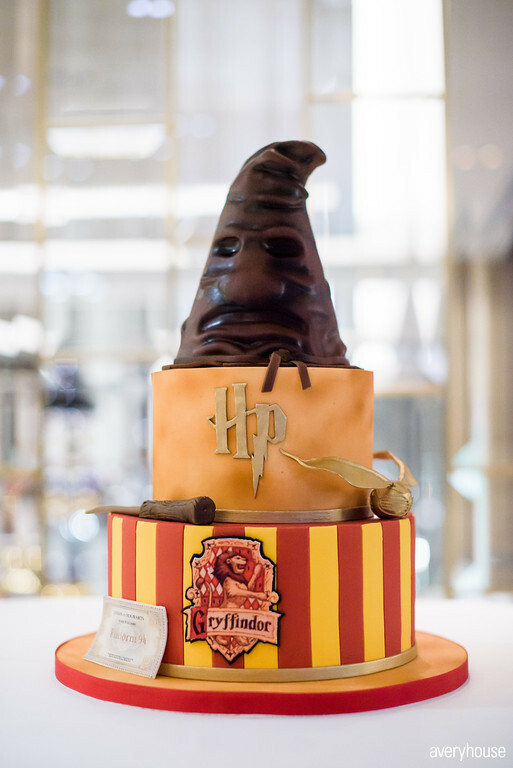 The two-tiered cake was topped with the Sorting Hat, and adorned with a wand, snitch, and train ticket to Hogwarts, which are all signature items to the books. 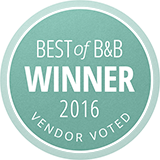 The magic didn’t stop there! 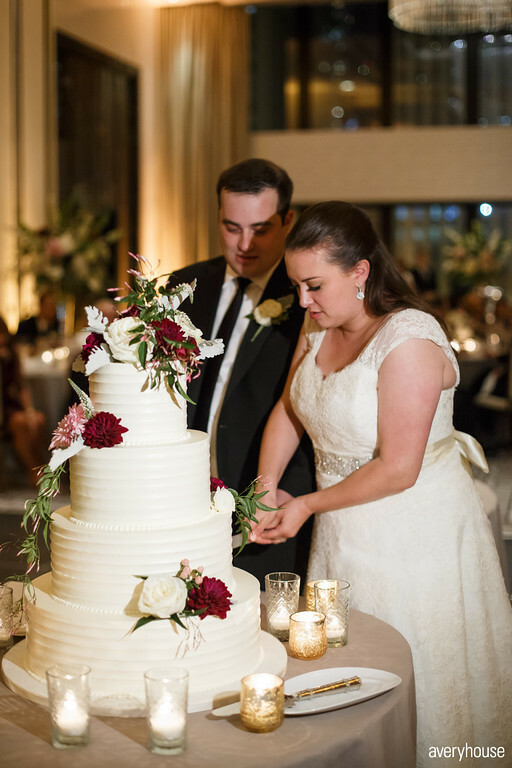 For their traditional wedding cake, we created a show-stopping 4-tiered cake adorned with gorgeous pink and burgundy flowers from Stems Chicago, as well as luscious greenery. 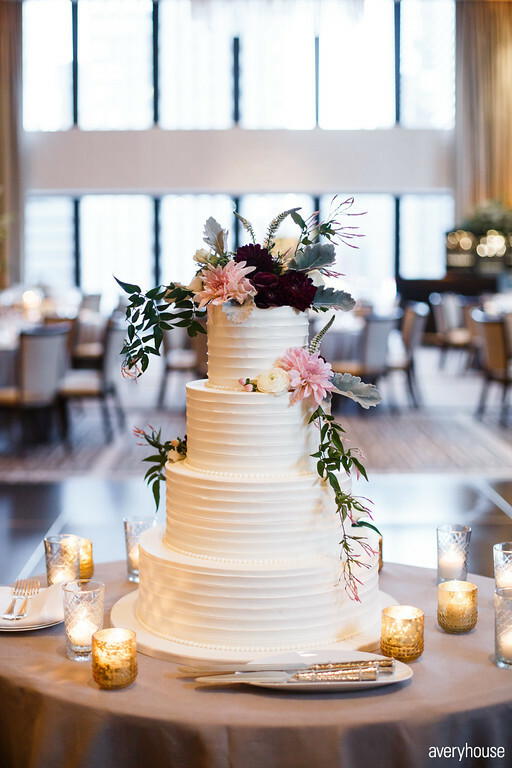 Candles decorated the cake table, lighting up the cake to enhance its beauty. 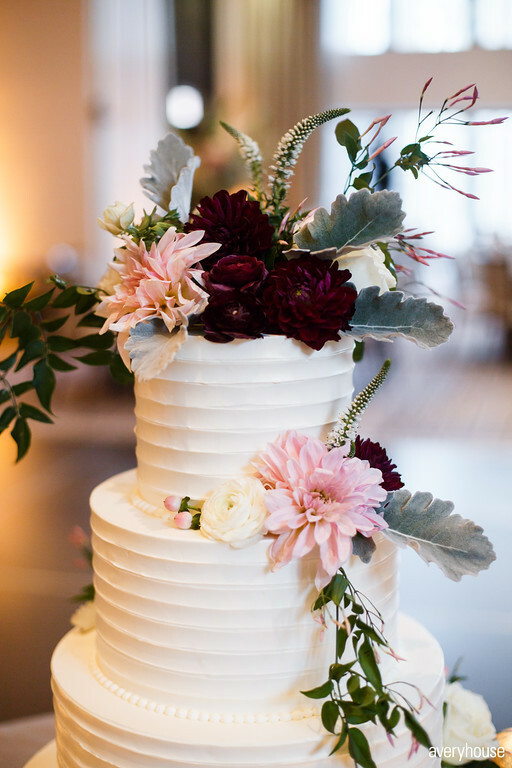 We loved getting creative for the groom’s cake and keeping it classic for the wedding cake! 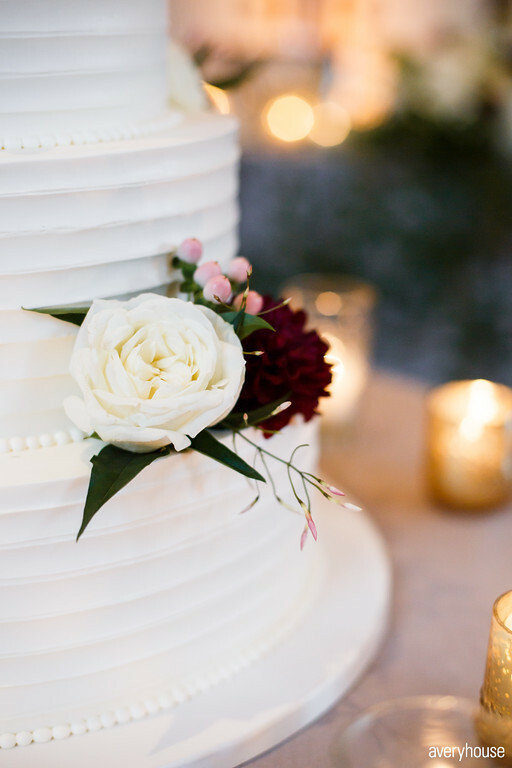 Groom’s cakes are a fun, yet special gesture that every groom appreciates, and will have your guests in awe. 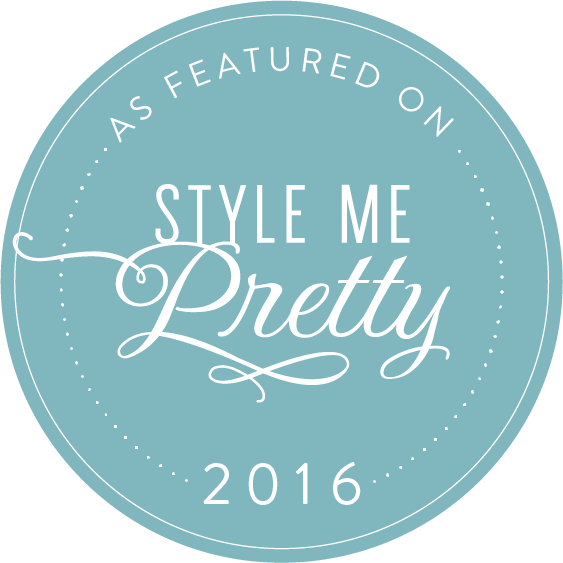 Take a look at the gorgeous photos from AveryHouse below to get some inspiration!